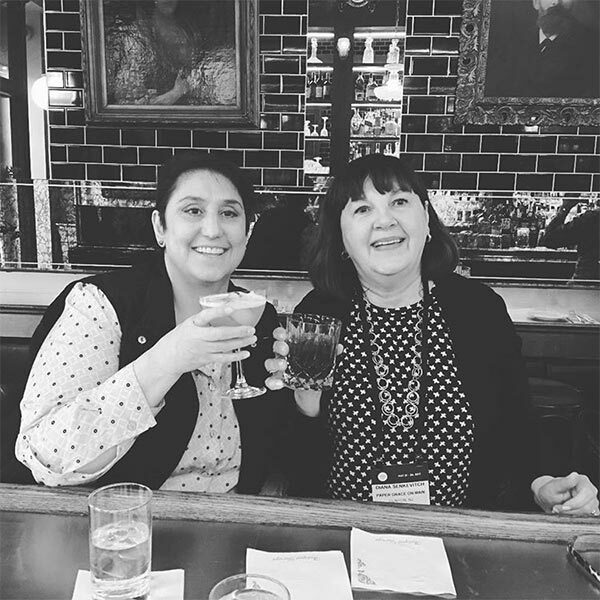 When Pina Giuliana’s grandparents owned a stationery store in Sicily, little did she realize that one day it would inspire her to also open a stationery store… in Clinton, New Jersey, USA. Initially established as The Write Touch in 1994, the store enjoyed a great following for 20 years. Yet, in 2013, Pina, as a savvy marketer, decided to “reinvent” the store as Paper Grace On Main. She changed the appeal, the ambiance, the displays and obviously, the name. 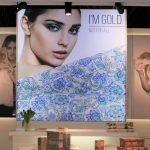 They have developed a following amongst event planners and paper lovers everywhere, seeking the latest in custom designed wedding invitations, save the dates, distinctive personalized stationery, celebratory party invitations, baby announcements and holiday cards. 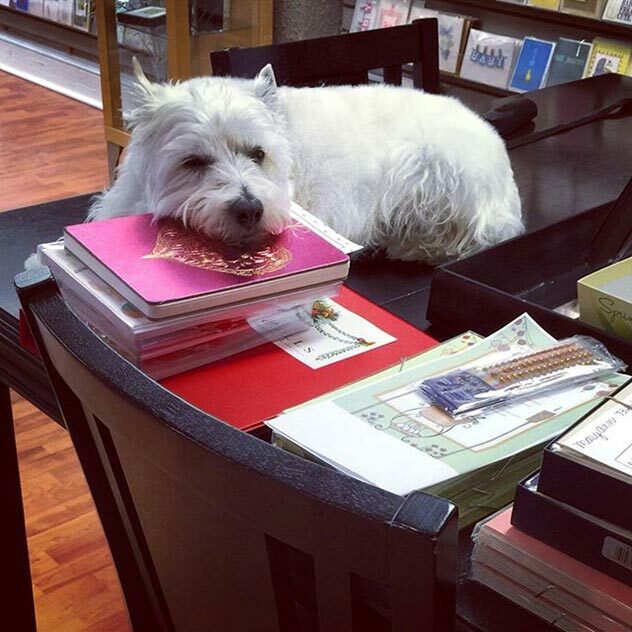 With the help of Gracie the dog, the incredibly helpful staff work closely with customers to find the perfect gift, wrap the perfect gift or design the perfect stationery. 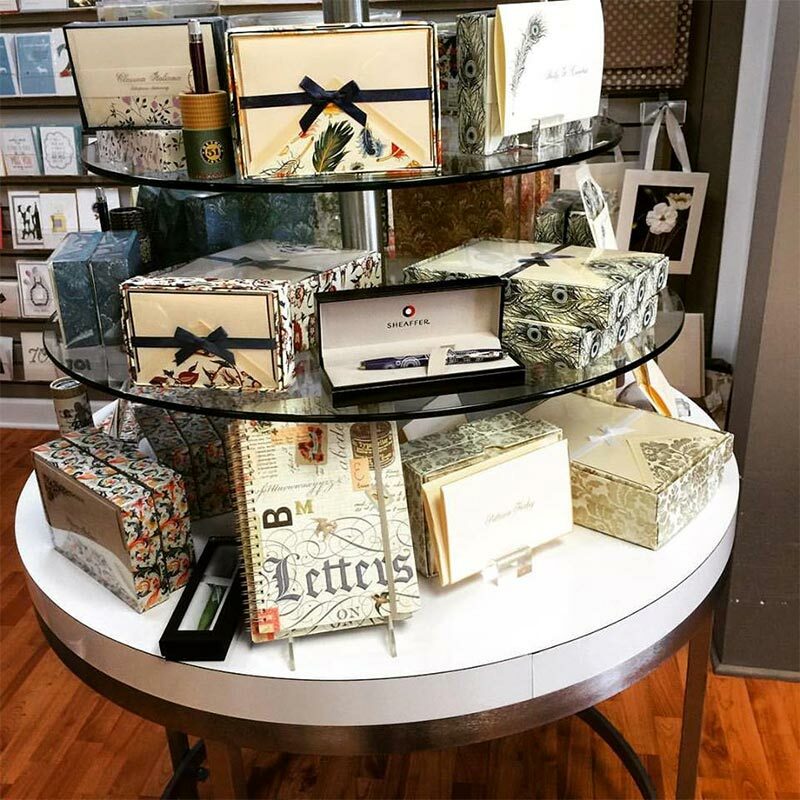 Paper Grace on Main offers hand-made papers, top of the line pens, high-end stationery, and an artfully curated selection of one-of-a-kind greeting cards. Rossi just happens to be their best-selling line. 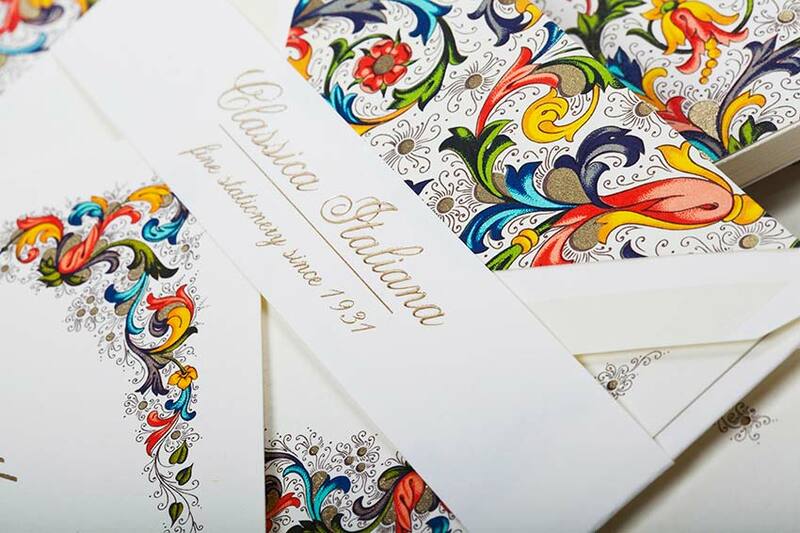 The store carries the Classica Italiana, lots of the decorative wrapping papers, Portofino, Florentine and much more. 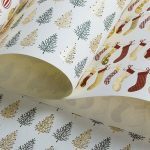 They do exquisite gift wrapping and very often wrap in Rossi papers, which makes a real statement. “People come here to have things wrapped,” Pina said. 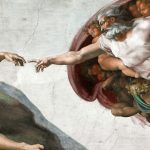 “That special gift becomes even more spectacular when it is finished off with hand-made or special papers.” The store stocks a great assortment of hand-made and artisan papers. Other uses (in addition to wrapping), might include coverings for boxes, book covers, origami and more. Travelers would expect to find this type stationery boutique in Paris or Rome. But then, Clinton is looking more European these days.